Royal cream as a night mask: to nourish dry and damaged hair transform sleep into the best beauty ally! Sweet dreams (and hair)! That night is good for beauty is not simply a cliché. During the hours dedicated to sleep, the body has the opportunity to regenerate and reinforce itself to better face the next day. 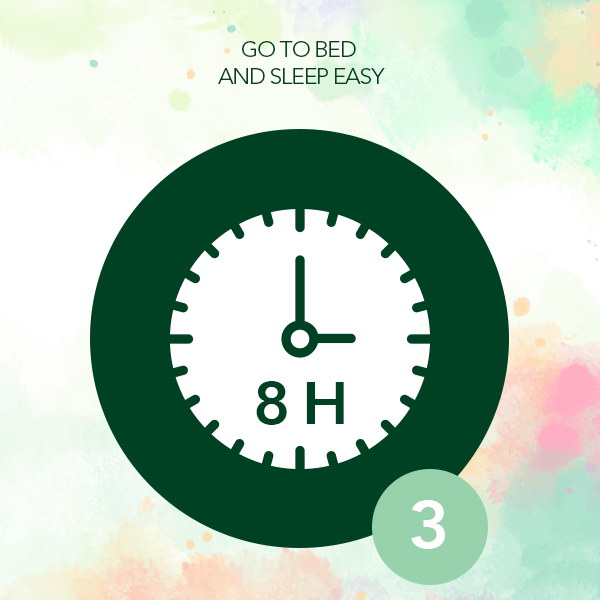 That's why eight hours of sleep every night are one of the first rules to be respected to preserve health and beauty. 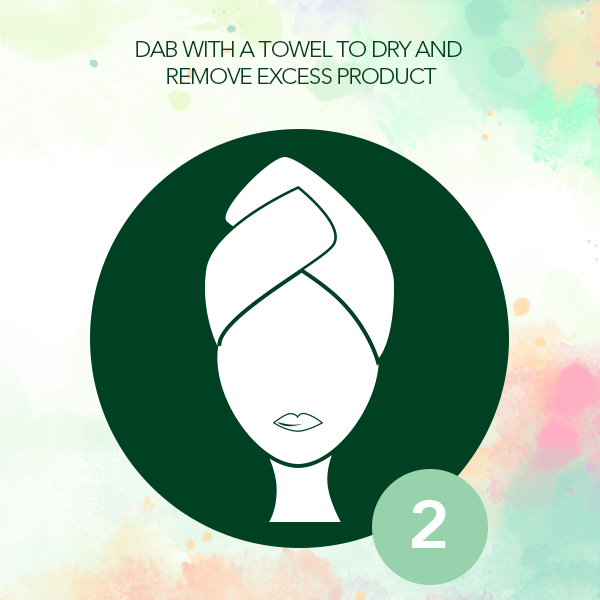 Taking advantage of the night's rest is also the perfect strategy to take care of your hair. Try to keep the Royal Cream in the night as a mask to be rinsed in the morning. 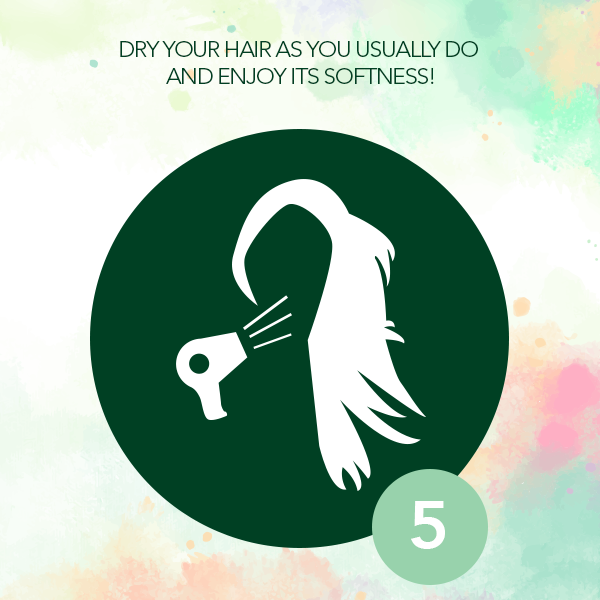 The result will be nourished, soft and silky hair in the morning! 2. 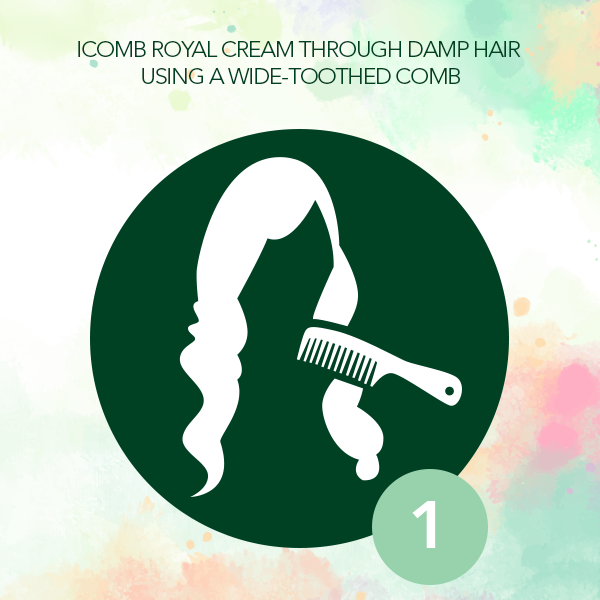 Apply the Royal Cream evenly throughout the hair, using a wide-toothed comb. 3. Tampon and / or drie the hair to eliminate excess. 4. Time to go to bed .. sweet dreams! 5. 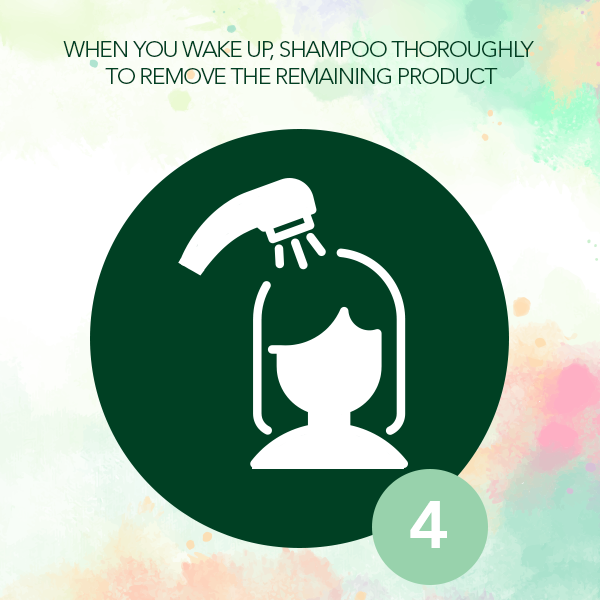 In the morning rinse the hair and make a shampoo to make sure you remove any residues of Royal Cream.